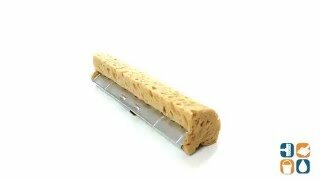 This Libman hardwood floor sponge mop refill features an extra dry, 10" long, oceanic sponge that is ideal for the damp mopping of hardwood floors. When this hardwood specific floor sponge mop is used, floors dry 3 times faster than with a standard sponge, making cleaning faster and easier. These Libman refill sponge mops are completely tear resistant. 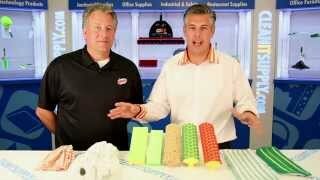 Know as the superior cleaning sponge mop, these easy change refill snaps on to handle for quick changes. Refill for LIB-02026. Product was what I needed.